SEOUL (Reuters) – A meeting between US Secretary of State Mike Pompeo and North Korean officials set for yesterday in New York was postponed, the US State Department said, but South Korea said the delay will not derail a second North Korea-US summit. 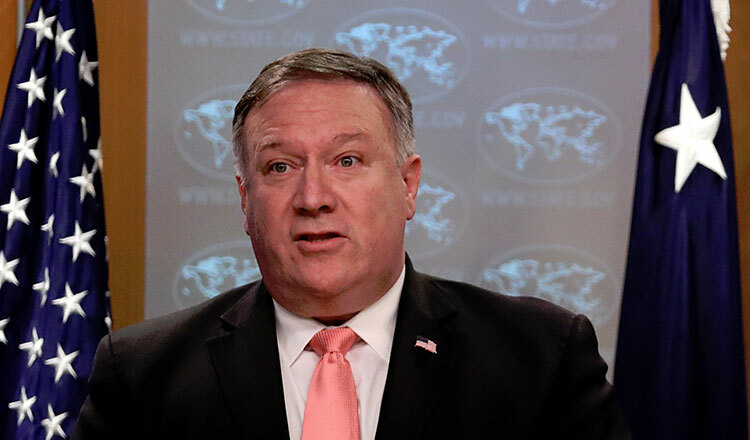 Mr Pompeo had been due to hold talks with senior North Korean official Kim Yong Chol, hoping to pave the way for a second summit between US President Donald Trump and North Korean leader Kim Jong Un and make progress on denuclearisation. The meeting would be rescheduled “when our respective schedules permit”, the US State Department said yesterday. Mr Kim and Mr Trump pledged to work towards denuclearisation at the June meeting, but the agreement was short on specifics. Negotiations have made little headway since, with the North falling short of US demands for irreversible moves to abandon a weapons programme that potentially threatens the United States. North Korea has for years pursued nuclear and missile programmes in defiance of UN Security Council and US resolutions but the bellicose rhetoric from both the North and Mr Trump has eased this year.